Reserved area for Park, School, public purpose. GANESH NAGAR Ayyampalayam - Palladam Taluk Coimbatore District. Reserveland, Water tank, Street light. 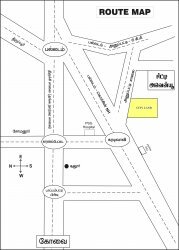 Land for sale in saravanampatti near martins nandhavanam.